Our in-house team of professionals are here to make your outdoor dreams come true. Mike Hayes and Associates will provide unique and superior landscape products and services to the public. We will treat our customers with respect and at all times be professional and honest. We will be known as the best landscape company will experience steady growth and continue to look for and implement ways to better serve the public. 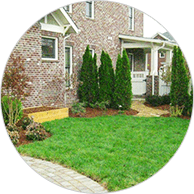 Mike Hayes and Associates is a full service landscape design and contracting company. We specialize in creating and installing custom landscapes designed to meet the specific needs of the homeowner. 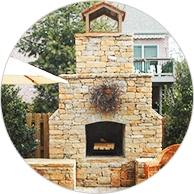 Our design team will personally spend time with you to discuss how we can create a unique landscape that will bring beauty and value to your home. Our designers will prepare a to-scale design for your property, and from that point our well- trained contracting team can begin to create for you the finished product.